There are 2 kinds of people in the world. One is talking more than action. Other is action more than talking. 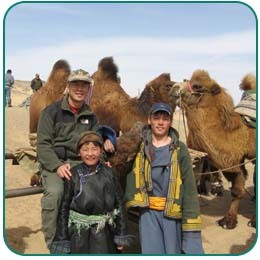 When I was there, I found Mongolian people are very quiet, but they like to do something first for you and then tell you later. The driver and PH were very professional and tough. Driving, climbing, hiking, riding, scoping, and smiling all the time. Oh, yes, drinking sometimes, but never bother our hunt. 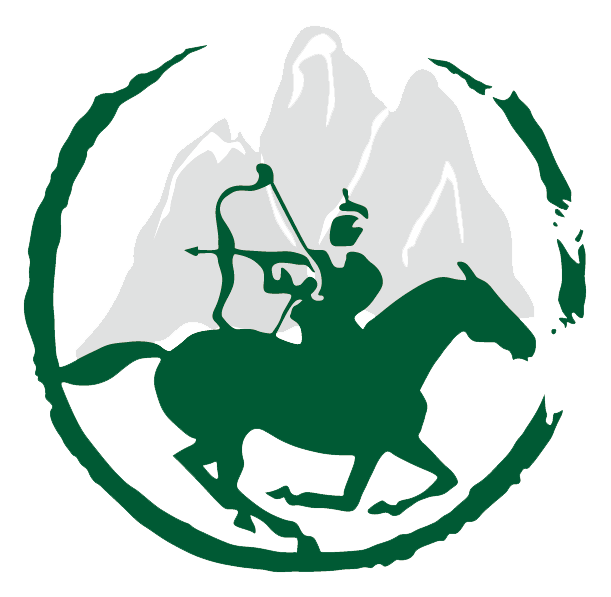 I love them better than Genghis Khan, the first emperor of Yuan Dynasty of BIG China within 2 current countries. Maybe we need another emperor from ….from this vast, unique, wild Caprinae country. Here are these emperor candidates for your election. 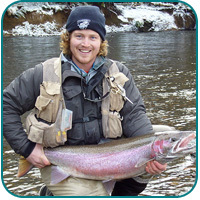 Trophy fish: Taimen; rainbow trout; arctic grayling; grayling lenok,pike; skin carp; sturgeon; dollyvarden; Mongolian grayling. Catch & release fishing is free. Trophy fees are charged for taimen if the trophy is kept. 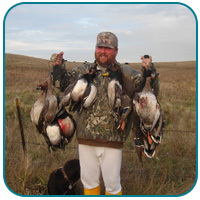 hunting or fishing license; state veterinary certificate & export　documentation & rifle permit; trophy shipment, insurance and gratuities. Above price is subjected to change by the Mongolian Government. 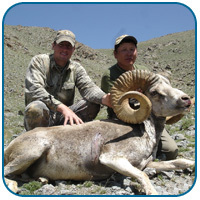 We have received numerous reports from Mongolia about cancelled argali and ibex hunts last season. Some hunters said they were told there were problems with permits. One said he'd been told argali hunts were cancelled. 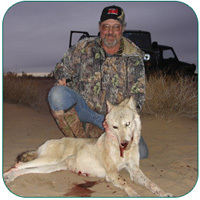 Still another said his hunt was cancelled due to an outbreak of hoof-and-mouth disease. It turns out that there is some truth in all three reported reasons. Last year, a number of would-be Mongolia hunters were indeed not able to get ibex and argali permits. And the reasons for that are pretty clear-cut. 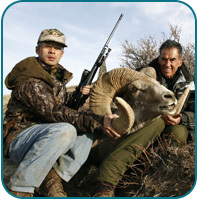 First, ibex permits were cut after the SCI convention last year by a third, going from 300 permits to only 200. 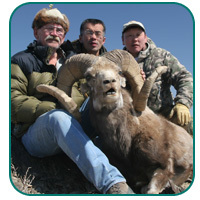 And Argali permits were cut from 80 to 60. That meant that a number of agents who sold hunts on the floor of the SCI convention could not get permits for all of their clients. Another complication was a political crisis in the Mongolian government that led to delays and some disorganization in the way permits were issued. That prompted rumors that argali permits were being recalled or cancelled. As for the hoof-and-mouth disease rumors, there was indeed a reported outbreak among domestic animals in some hunting areas after the season had already started. The Mongolian government, we are told, closed those areas down only to conclude three weeks later that no such outbreak existed. The areas in question re-opened, but hunts had been cancelled in the interim.